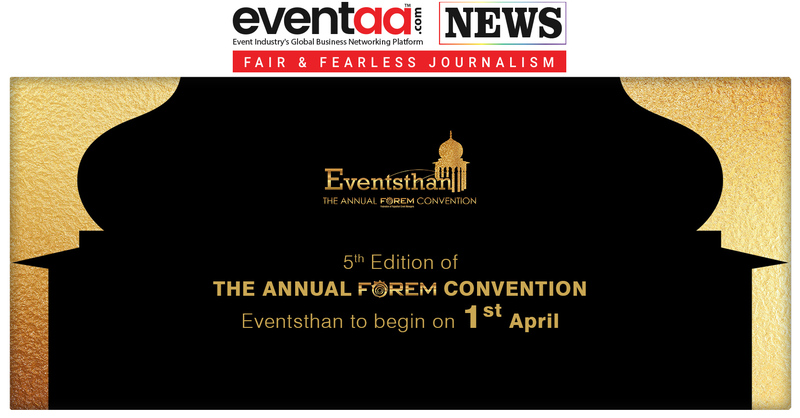 Home News & Update English 5th edition of the annual FOREM convention, Eventsthan to begin on 1st April. 5th edition of the annual FOREM convention, Eventsthan to begin on 1st April. The flagship event of Federation of Rajasthan Event Managers, FOREM, an association of the event managers, for the event managers & by the event managers. 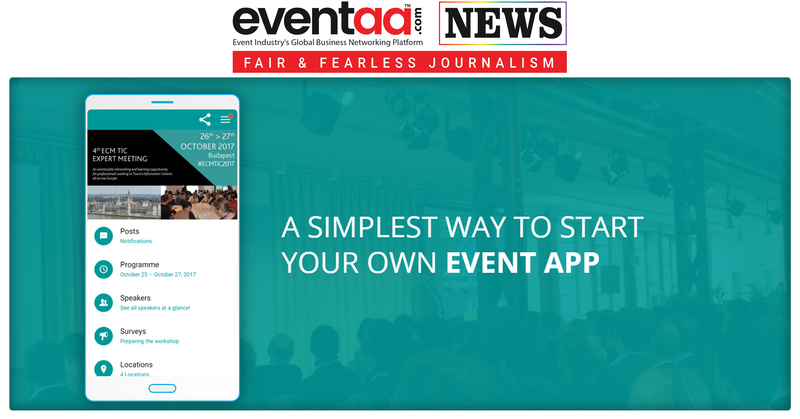 Eventsthan would be a three day event starting from 1st April which will have, experienced speakers from event industry who will address the young and enthusiastic event managers from the industry, awards distribution for encouraging good performers to keep up their performances in future as well & entertaining artist to enthrall the dais holders as well as the audience. Awards distribution would be in below mentioned various categories. Eminent speakers who will instruct the audience with their immense experience at Eventsthan are (i) Elisabeth Vazquez, Owner Zoom Music, Spain. (ii) Gaurav Chauhan, Owner, Le Chaat Factory. (iii) Giulia Rositani, Freelancer Designer, Italy. (iv) Gunjan Bansal, Founder, L’Amore weddings. (v) Himanshu Shah, Chief Mentor, SOI Live Marketing. (vi) Gaurav of Laadi Sangeet Maker (vii) Leonardo Corallini, Co-founder Made in Milan. (viii) Mohamed Morani, Director CineYug Entertainment. Singer Akansha Sharma & Farhan Sabri will make the audience’s ears tuned to her melodious voice on the eve of 1st April. Singer Hamsika Iyer & India’s first woman to win Grammy for her voice, Tanvi Shah will keep the audience in harmony on the eve of 2nd April. Apart from music, Rituraj Khanna would be there with his grilling session to entertain the audience. Any event is incomplete with mediators that fill the gap between audience and performers on the dais. These mediators are anchors. 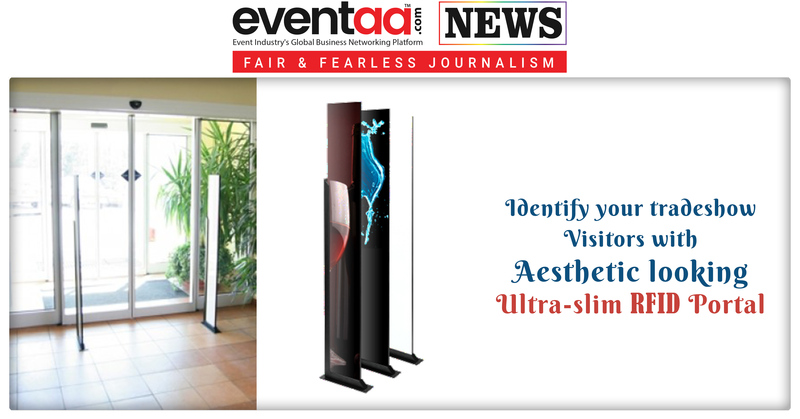 Anchors Aastha Taatia, Pankaj Thakkar & Suman Chellani would fill the gap at Eventsthan 2019. “This convention not only brings globe to Jaipur but makes Rajasthan witness amazing experience in terms of Glamour, Wedding Grandeur, and royal legacy for Event industry on the single platform. 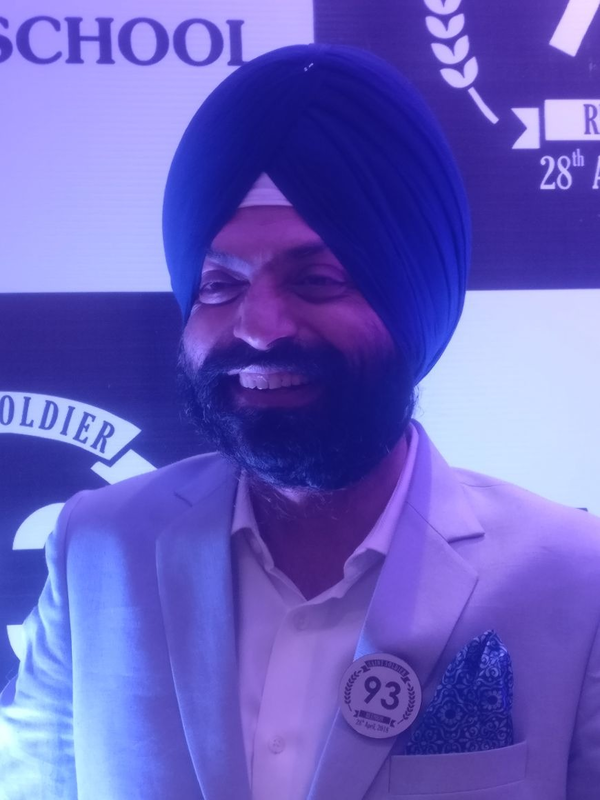 This is a lifetime experience for the upcoming talent of the event industry,” says Harpreet Singh, CEO Rising Events & Promotions Ltd., President FOREM. “Events that was planted like a sapling in 2015, and it has started growing with its branches across the globe now. 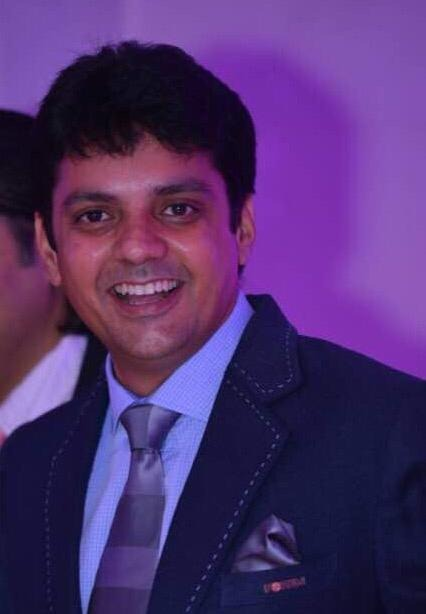 We feel immense pleasure to share Eventsthan 2019 on 1st and 2nd April at Jaipur,” says Mohit Maheshwari, Owner Wedding planning firm Utsav Décor, Secretary FOREM.